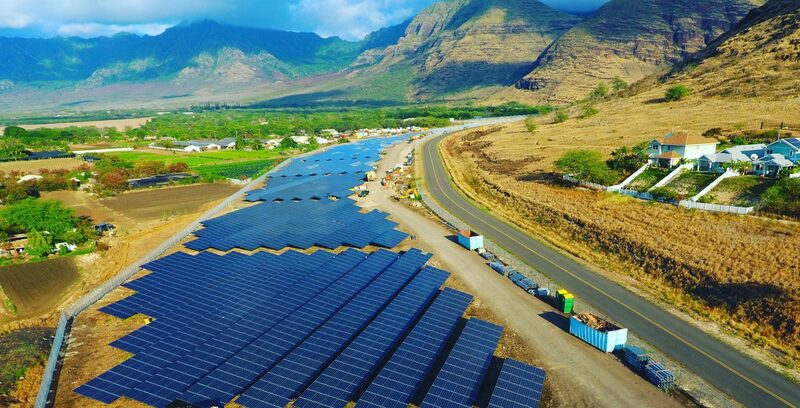 DMH Solar is a turnkey Solar installation company that focuses on providing Investors, Developers and other Solar companies around the world the unmatched service that you expect from your own in-house staff for projects 500kw-20mw. You can leave your entire job to us from permitting all the way through interconnection knowing that you have the skill, experience and knowledge for a safe, successful and more profitable installation. Our network within the industry will help give your job the attention it deserves, no matter what issues may arise on site. We have NABCEP certified installers and Certified Master Electricians on staff. 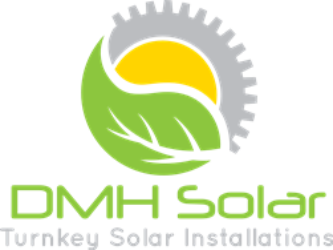 DMH Solar has been in the industry for over 7 years. 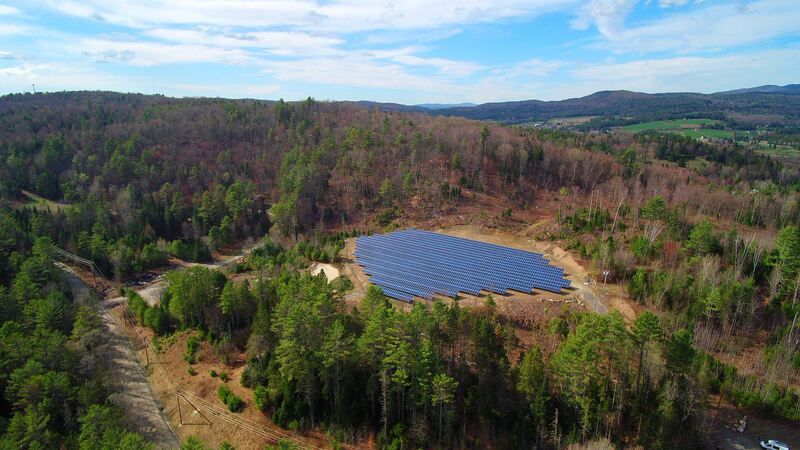 We understand Solar and what it takes for a quality installation.